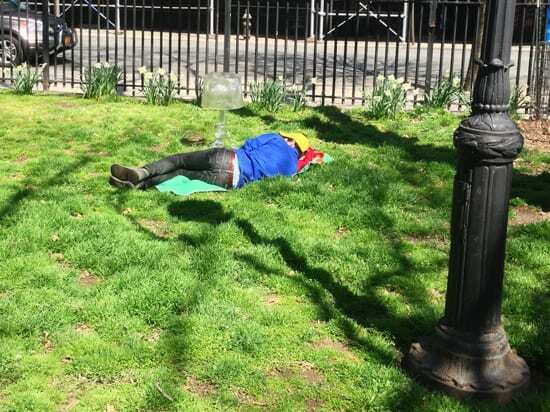 Ghosts of Greenpoint alive and well! Happy Halloween Greenpoint!!! 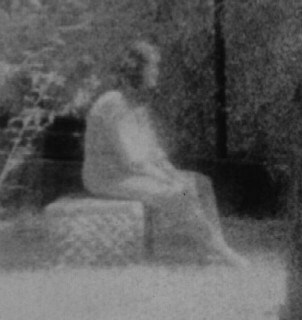 Before you head out to play trick or trick tonight it might be fun to arm yourself with some ‘real’ ghost stories to spook out your friends. The New York Times recently wrote an article about a haunting at the Sweetwater Tavern, but have you heard about these ghost sightings ripped from headlines of papers that faded long ago? 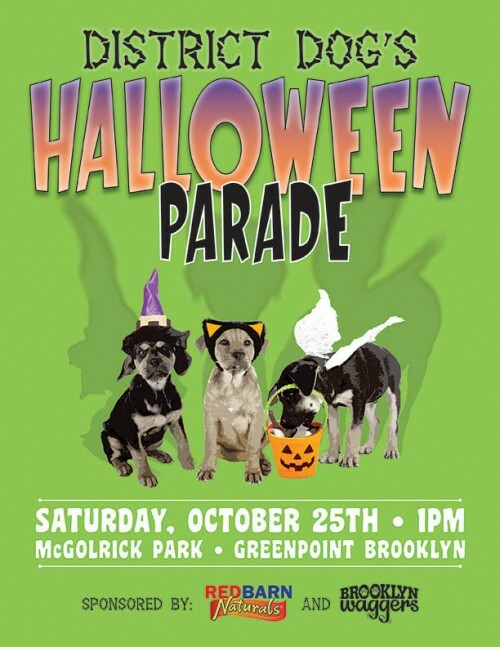 The District Dog Halloween Parade and Costume Contest hosted by World Famous *BOB* is happening this Saturday October 25th at 1pm at McGolrick Park. There will be prizes for the top 3 costumes and treat bags for all contestant from Stella & Chewy’s, Grandma Lucy’s, Empire of the Dog. Brooklyn Waggers will be on hand hooking up our four legged friends. You have less than a week to come up with a killer dog costume! If you need a refresher on how awesome this event is – take a look at this video we made a few years back! 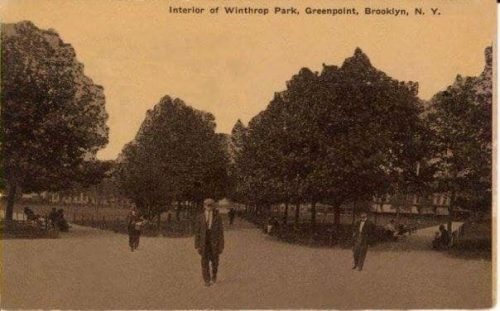 Help Greenpoint Feral Cat Colonies & Lost Cat in Winthrop Park? 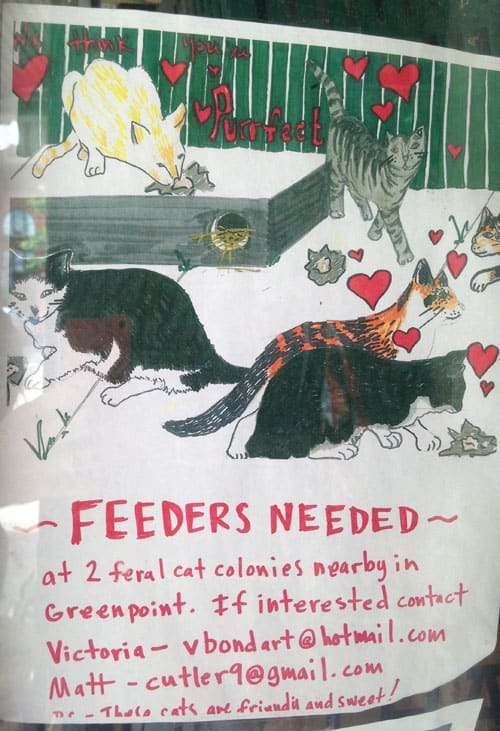 Even cat colonies are local in Greenpoint - so help 'em out! 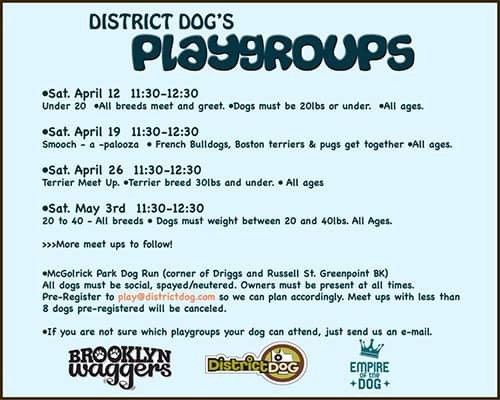 Doggie Playgroup Starts this Saturday! I don’t know about you guys, but I’m a total nerd for archival photos and maps. 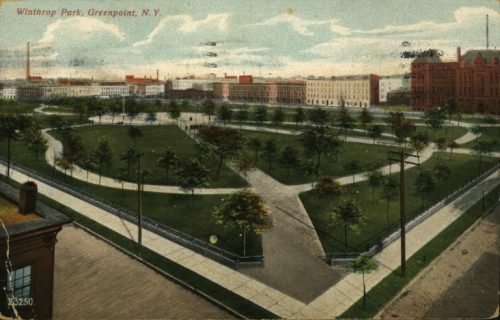 NYPL just released over 20,000 original maps, scanned in high resolution, and available for free use via Creative Commons, like this intricate rendering of Long Island City. Many of them are even “rectified” meaning you can see the points that match up to modern day Google Maps, to perfectly orient yourselves. It’s pretty amazing. 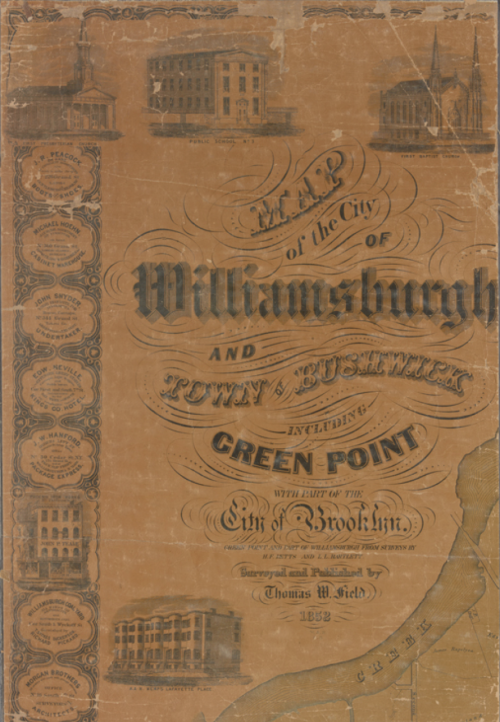 Greenpoint on its own, however, is slightly more difficult to find by name because it was grouped into a township of the “City of Williamsburg.” The 19th Century maps tend to refer to the area as the “town of Green Point” (Bushwick is also referred to as a town). 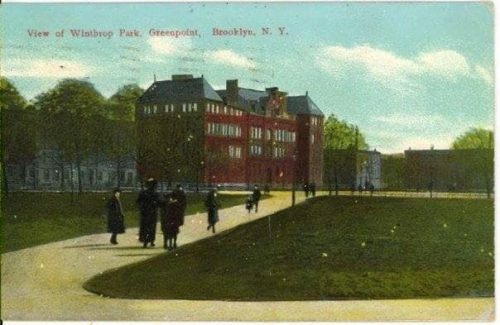 Fun fact: Williamsburgh even had its own City Hall. There’s a simple phrase that means a lot to many people: E.B.T. Available. 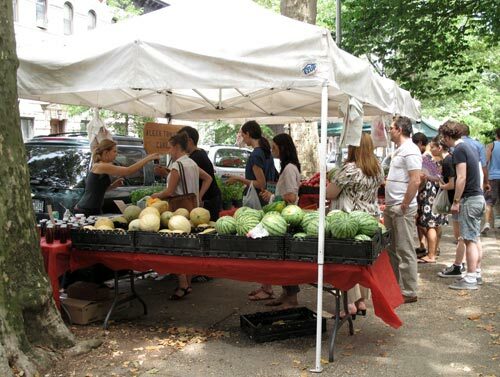 For people at Down to Earth Farmers Markets, it means that there is an Electronic Benefits Terminal available to process Supplemental Nutrition Assistance Program (SNAP) benefits for the purchase of fresh, local food. Also, beginning in July, the NYC Department of Health offers a $2 coupon for every $5 of SNAP benefits spent at one of our EBT markets. Please visit the Department of Health and Mental Hygiene at nyc.gov to learn more about this program. And the farmers market continues to expand! At McGolrick Park, we now have FOUR local farms with amazing produce: Alex’s Tomato Farm, Great Road Farm, Garden of Eve, and Brooklyn Grange. They are all small-scale farms bringing seasonal fruits and vegetables, grown with care for the environment. In addition to the growers, we now have fresh fish from American Pride Seafood, homemade tempeh from Grown in Brooklyn, pasture-raised poultry and meats from Stone & Thistle, and expert charcuterie from Brooklyn Cured. This market also has Horman’s Best Pickles (and we all know Nick named his company RIGHT), incredible breads from Orwashers, the best seasonal pies ever from Pie & Lady & Son, and locally-roasted nuts, nut butters, granola, and more from Tierra Farm. AND have you visited the newest market vendor: La Newyorkina? She makes Mexican-style ice pops and frozen treats that are the perfect respite from the summer heat. Want to help us get a compost drop-off site up and running at the McGolrick market? Stop by and talk to the market manager, Ellie, this Sunday. 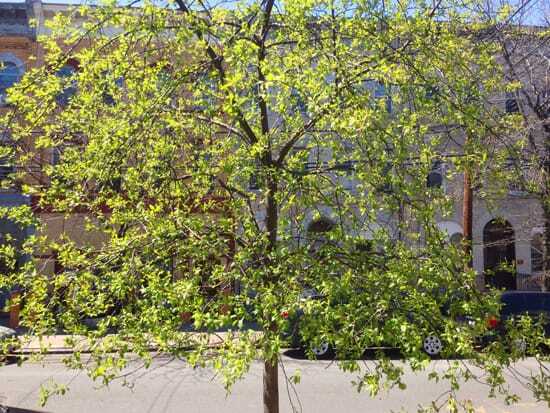 She’s taking down names of volunteers to create a compost program. The shifts would be only two hours long, every few weeks. (The more volunteers, the more weeks between the shifts.) We’ve been working with the wonderful ladies at BIG! 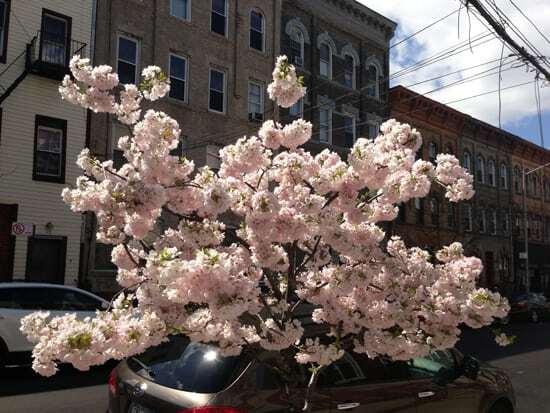 Compost in Astoria to make this possibility. BIG! Compost will train all volunteers in one easy session. We hope to get this going as soon as this month. Join us. 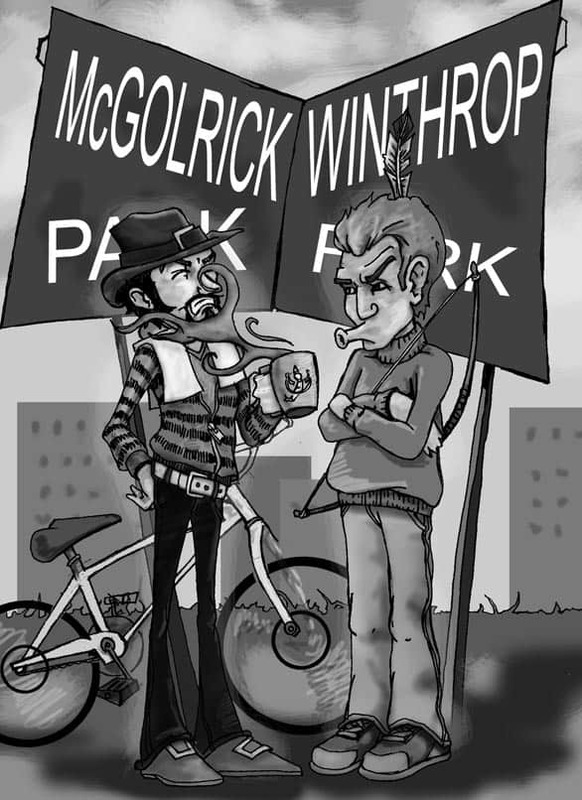 McGolrick Park Market: every Sunday, 11 am to 4 pm, at the corner of Nassau Avenue and Russell Street. Thank you for supporting your local farmers market! Sponsored post courtesy of Down to Earth Markets. I quit my job specifically to have more time to create ridiculous bird videos! This pigeon puts on a bling bread necklace in this video I shot in Winthrop (McGolrick) Park in Greenpoint. This is what unemployment is all about! 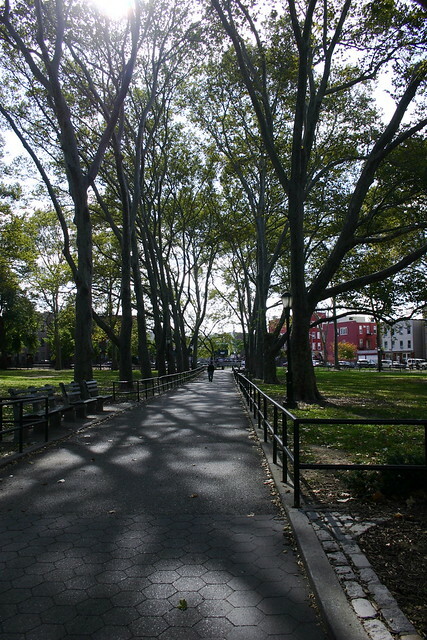 Here’s some pictures I took in or around McGolrick Park, Greenpoint.